• Beautiful place for bird-watchers and nature lovers. • In the month of March and June large numbers of ducks are arriving from warmer parts of southern Pakistan. 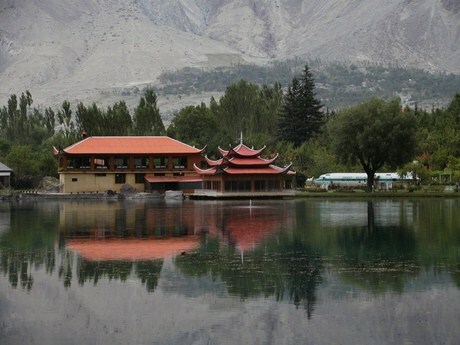 • Lake are easily accessible to 2 hours walk from Hussaini village. • It's also known as “Heaven on earth“. • “Lost horizon” is the book written about this place. • Martin Conway, the first foreign visitor, gave Snow Lake the name in 1892. • In 1899, the husband-wife team came and speculated that Snow Lake might be an ice-cap. • Only 200 people manage to reach it per year. • The water is clear with a slight green tone. 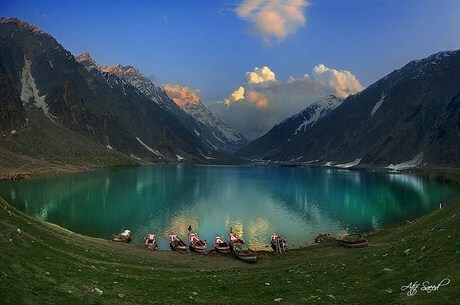 • Malka Parbat that is shining in the lake is the biggest source. • Its depth is unknown. • A fairy tale called Sayful Muluk, written by the famous Sufi poet Mian Muhammad Bakhsh. • A prince who fell in love with a fairy princess. 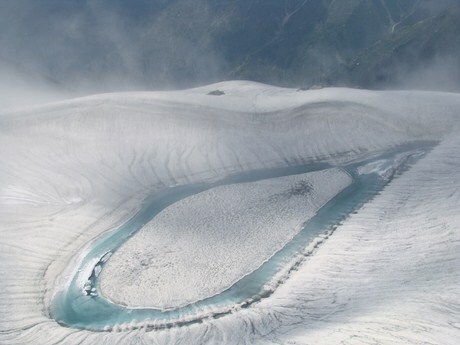 • The name “Ansoo” comes from its tear-like shape. 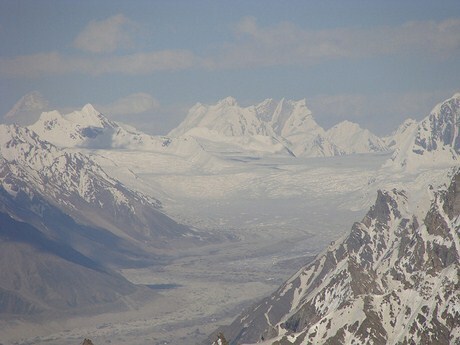 • Discovered in 1993 by Pakistan Air Force pilots,who were flying low above the area. 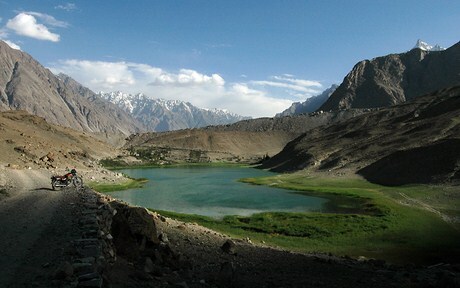 • 4 hours walk from Saiful Muluk to anso lake.